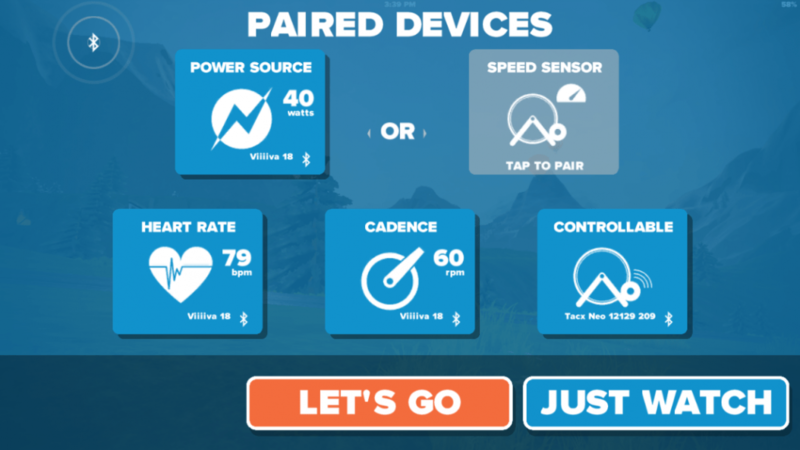 You can be forgiven for thinking that Viiiiva is just another heart rate monitor (HRM). After all, it looks every bit like a regular, ordinary HRM like many others on the market. Look closer at the specs of this technical marvel though, and it may just get your heart beating a little faster. Like most monitors on the market, Viiiiva is (coin cell) battery powered. Unlike others though, Viiiiva’s design gives you easy access to battery changes. Got a coin? You’re in. But this minor detail only hints at the superior engineering of Viiiiva. Here’s where Viiiiva gains its advantage over the rest of the HRM market. It’s the first of its kind that can read two bands of wireless signal. In other words, ANT+ and Bluetooth 5.0, together on one device. The legacy of that innovation lives on in Viiiiva, and helps to replace all kinds of other tech for a fraction of the cost. What does all this dual-band talk mean? 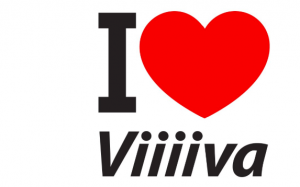 It means Viiiiva not only reads your heartbeat. 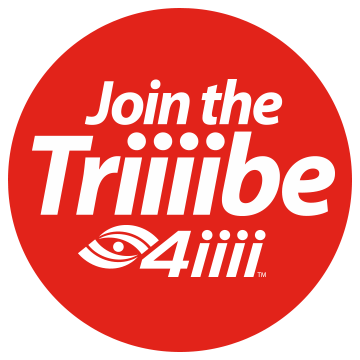 It can read the signals sent by your ANT+ devices, like your power meter, speed sensor, and cadence sensor. 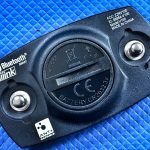 But most importantly, it can connect your ANT+ sensors to a Bluetooth device like a smartphone or tablet, or Apple TV. It can also store that data until you can sync and upload it later on. Karen is a recreational cyclist who has fallen in love with cycling. Her bike has many of the latest trimmings, including a GPS head unit, and speed and cadence sensors. Karen wants to keep her Spring and Summer fitness by doing some training indoors. Specifically, Karen wants to use Zwift, the popular indoor training program. But Karen has already invested a lot in her bike and doesn’t want to spring for a costly smart trainer. And her home computer isn’t up to the task of rendering Zwift’s glorious 3D virtual environments. Karen’s low-cost solution is to buy Viiiiva. 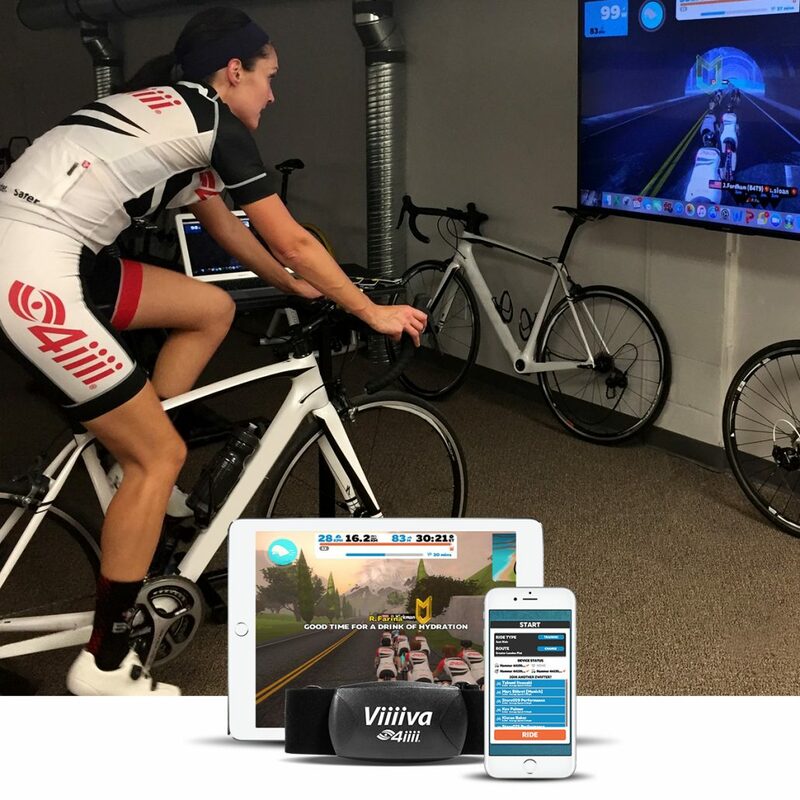 For $79.99, not only does she add all of the benefits of heart rate measurement to the mix, but she can also connect the tech on her bike with Zwift’s app on her phone. Karen is Zwifting happily, with accurate readings of all of her data. She sleeps restfully, dreaming of the power meter she’s putting under the tree for herself this year.